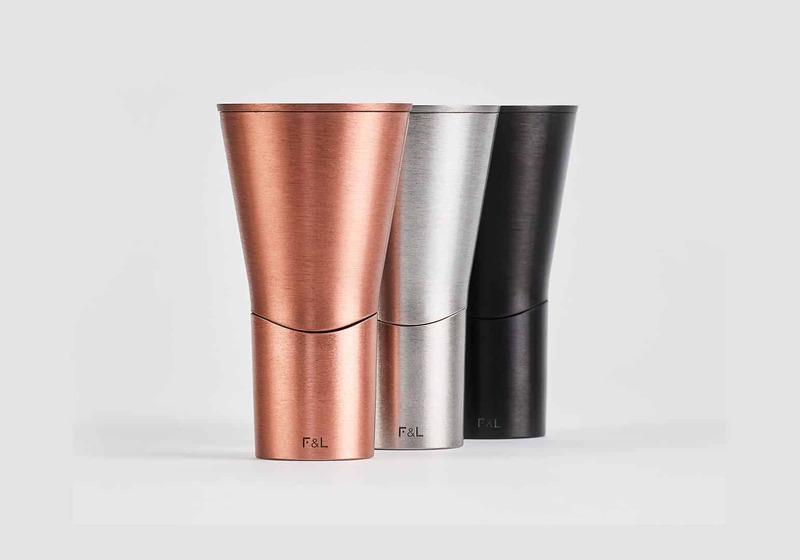 Follicle & Limb (F&L) are an ambitious new company in the booming male hair care industry, offering an innovative shaving system that promises to become a pivotal part of the modern man’s daily routine. 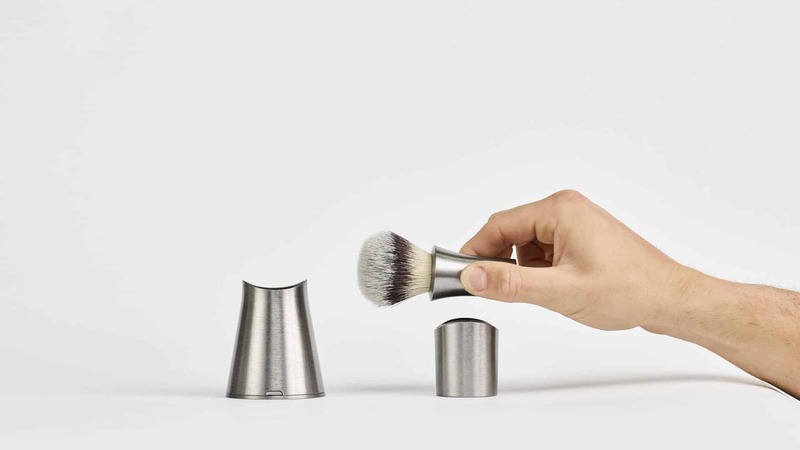 The founder of Follicle & Limb approached us with the unique ‘ONE’ shaving brush system – an all-in-one brush, stand and razor dish system designed by award-winning product designer Benjamin Hubert. With a unique product in place, the challenge was to create a solid platform to launch the ONE shaving system into the notoriously competitive male grooming marketplace. We embarked on a discovery phase to get to the core of the Follicle & Limb offering, finding out what is important to the company, and what differentiates F&L and its products from the rest of the male grooming market.  From this we were able to construct a minimalist and stylised product proposition that fits seamlessly into the high-end grooming market, whilst still being unique and distinctive enough to set F&L apart. Core content that could be reused across a variety of channels was created to support the product launch, and the Follicle & Limb website was redesigned and developed with rich, photorealistic 360° CGI renders to showcase the ONE product in its full glory.